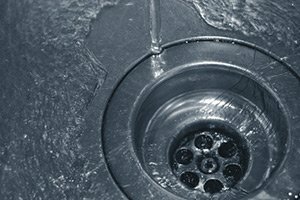 The winter months up here in the Edison area can get pretty cold, and if you don’t have a heating system that is ready to deal with the demands you and your family are going to be putting on it, you could be setting yourself up for disaster. When the temperatures start to drop, you want to be able to feel confident that your home’s heating system is equipped to deliver the kind of warmth that you and your family need to stay safe and comfortable inside your home, otherwise you could be in for a rough time. If your home’s heating system stops working, or you just think it’s time for a new one that better meets the needs of you and your family, our team of New Jersey heating installation professionals here at Exclusive Heating, Air Conditioning, Sewer, & Drain have the experience and the skill necessary to help you find and install the perfect new heating system for your home. We believe that you should never have to settle for anything less than total comfort in your home, and when you make the call to our team of heating installation specialists here at Exclusive Heating, Air Conditioning, Sewer, & Drain, you never will. Here at Exclusive Heating, Air Conditioning, Sewer, & Drain, we specialize in high quality heating installations for homeowners all throughout Edison, NJ and the local area. 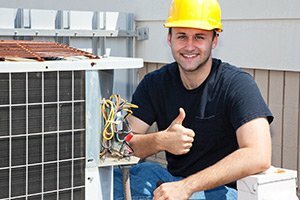 When you make the call to our team of heating contractors, you can rest assured that you are going to get a dependable heating solution that you and your family will be able to enjoy for many years to come, and if anything ever goes wrong, we will be available 24/7 to come out and get everything working again like it should be. If you have any questions about our full line of high quality heating services, or if you would like to schedule an appointment for consultation with one of our furnace, boiler and heat pump installation specialists, give us a call today. Our team of heater installers are always standing by and would be more than happy to assist you in any way we can. 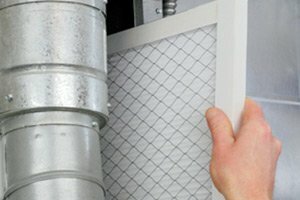 When you make the decision to hire the heating installation professionals here at Exclusive Heating, Air Conditioning, Sewer, & Drain, you can always rest assured that you are getting a team of professionals who are completely dedicated to making sure that you receive nothing but the highest quality service. 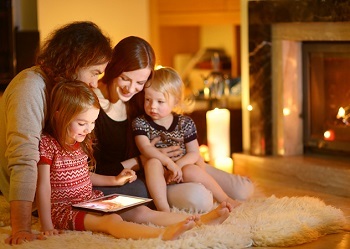 Our team of professionals will work with you directly to help you find the right new heating system based on the specific needs of you and your family, and the specifics of your home. Once we help you find the perfect new system, we will give you a quality installation that you and your family will be able to depend on for years to come. For quality heating installation services in the Edison area, please call Exclusive Heating, Air Conditioning, Sewer & Drain Service at 732-287-6300 or complete our online request form. 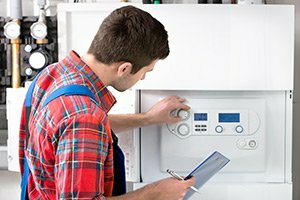 What Does a Heating Tune-Up Include?